Create beautiful yo-yo's in minutes! 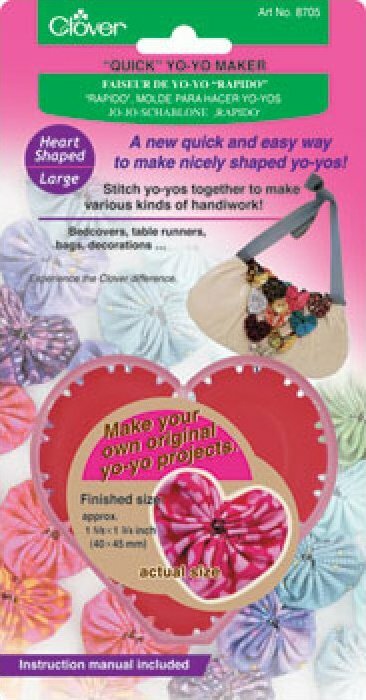 Yo-yo templates are your perfect tool for embellishing ready to wear clothes, paper crafts and home decor. Easy step by step instruction are included.